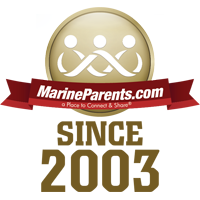 MarineParents.com was founded nationally on January 21, 2003. Throughout our 15 year history we have had the honor of supporting tens of thousands of families. 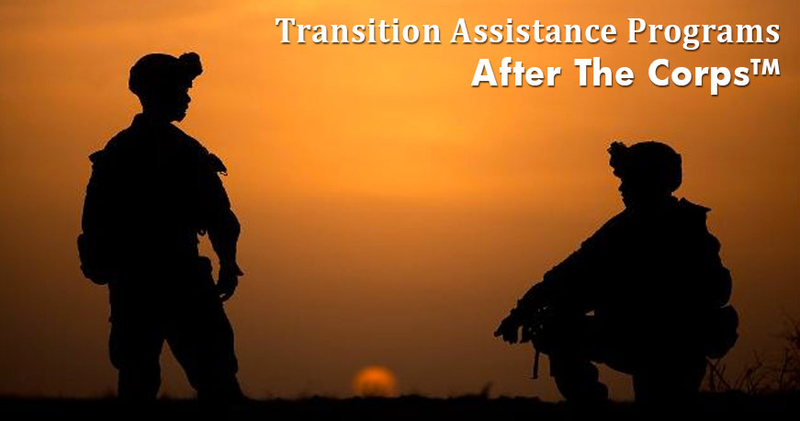 One of our outreach programs, the Warrior Support Team, strives to provide resources and fellowship to wounded, ill, and injured troops and veterans, including those living with post-traumatic stress, as well as to provide resources and support to family members. 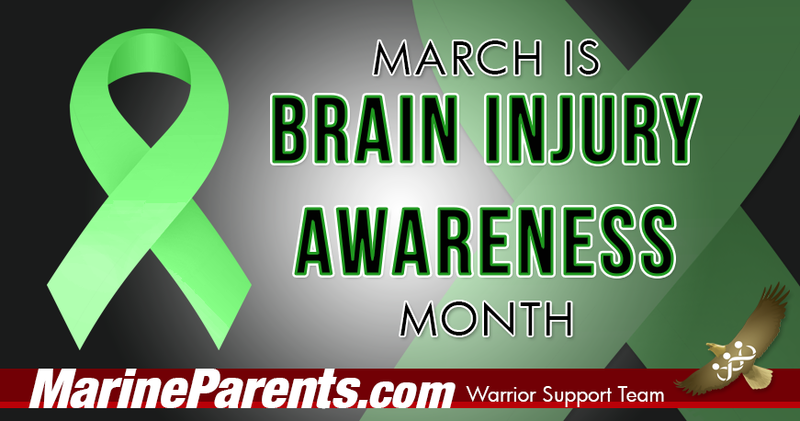 Our recovering warriors have sacrificed so much while serving our nation. Now it's our turn to serve them. Help us set the dinner table to help begin the healing. Make your donation today. Our goal is to raise $4,000 per month to continue serving meals at military medical facilities on both coasts. Learn more in our first article. Click here to donate now. These dinners are about more than breaking up the monotony of what can be a long and challenging recovery process. 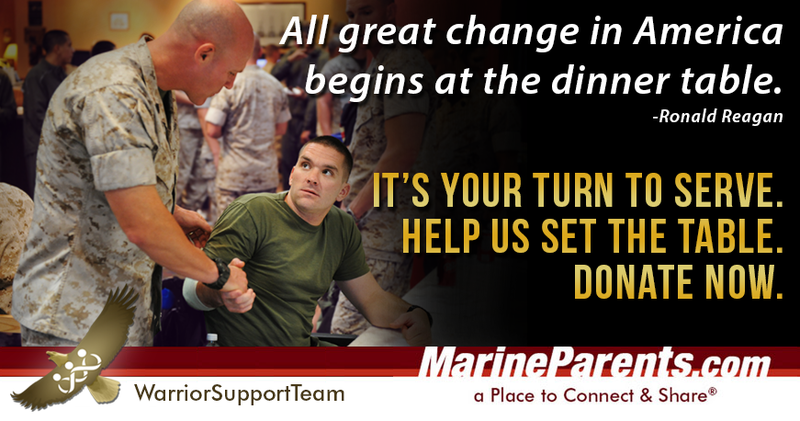 These dinners are about changing the lives of recovering warriors in a positive manner. The dinners let the recovering warriors know that America remembers them; that their sacrifices are appreciated; that they aren't alone. 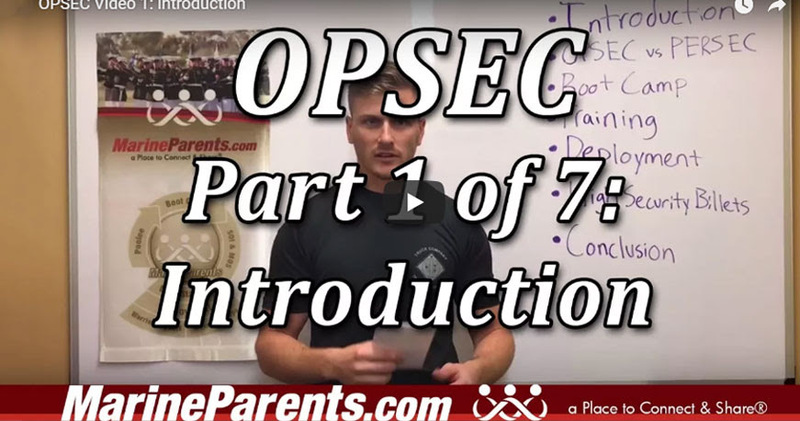 The relationships formed at these dinner tables can be the starting point for the service member to work with the Warrior Support Team during their upcoming reintegration to a civilian lifestyle. With your support and generosity, we know we can reach our monthly goal of $4,000 and continue serving dinners to these amazing men and women. This is your chance to serve. ﻿Click here to donate now. ﻿As parents we always strive to do what's best for our children. They have been under our care for the past 17+ years and letting go can be difficult. 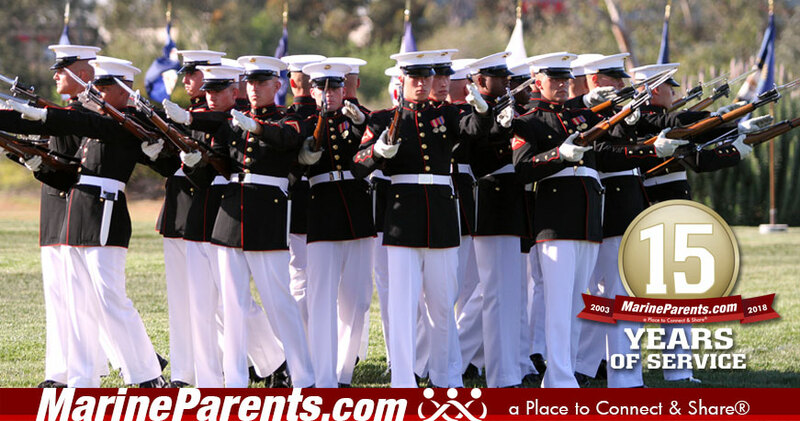 We want to make their transition to U.S. Marine as painless and comfortable as possible, but we must remind ourselves that becoming a Marine is neither painless, nor comfortable and it's not supposed to be. 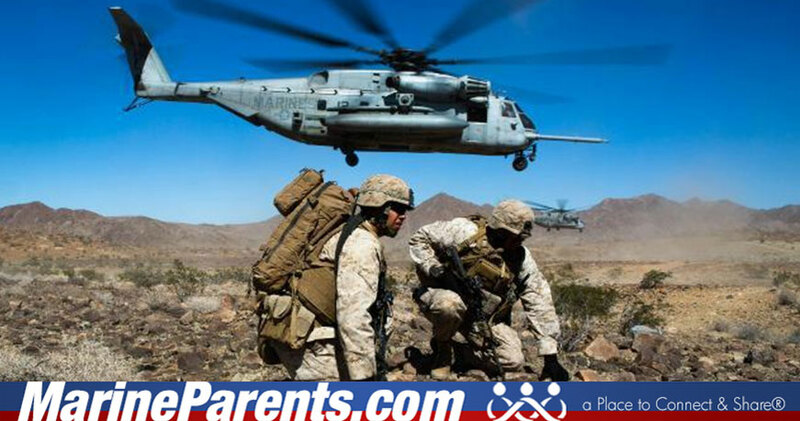 Furthermore, hovering as a parent will not alter the fact that boot camp is challenging and the intensity is necessary. 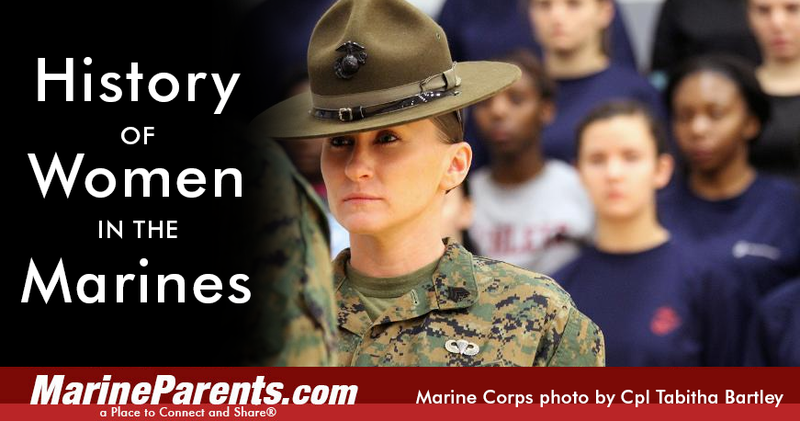 The Marine Corps demands a lot from Marines, both physically and mentally. The physical training can take a toll on the body. The mental stress, whether a Marine has been in combat or not, can take a toll on the mind. Medical conditions can persist to a point that a Marine would be rendered unfit for duty and then be medically separated or retired. 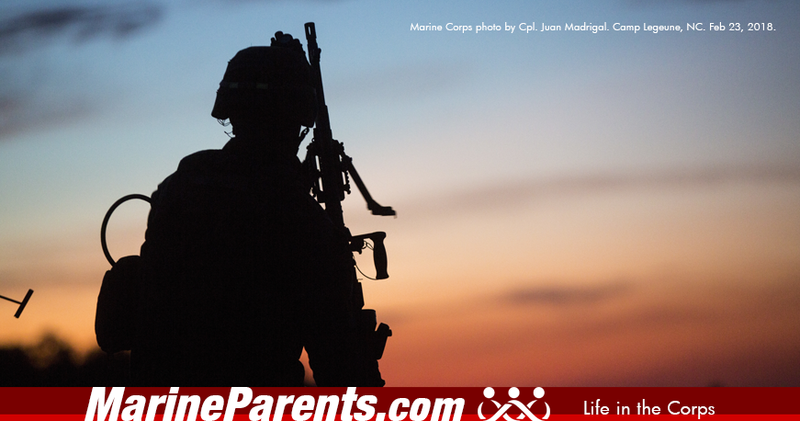 Before your Marine's end of active service (EAS) date, he or she will be required to go through a series of classes, discharge medical checks, terminal leave documents, separation documents, check out sheets, and more.